In White Light, a single mother seeks refuge in a religious cult, a young girl hijacks road machinery while her family dresses for church, another family down on their luck finds a gold ingot and the stability of a marriage is threatened by the arrival of a well-travelled ex-lover. O’Flynn takes us into his local neighbourhood where people, both the ordinary and the bizarre, wrestle with the challenges and puzzles that life throws at them. His characters delight us and his language never ceases to surprise. In this eclectic collection, O’Flynn, an accomplished poet, turns his hand to linked short stories, micro-fictions and monologues. He displays ventriloquist-like skill, conjuring Shakespeare’s Iago and an illiterate inmate called Banjo. Monopoly and ping-pong become extended metaphors for the games of everyday life. The result is a heady mix of wordplay, philosophical ruminations and astute social observation. 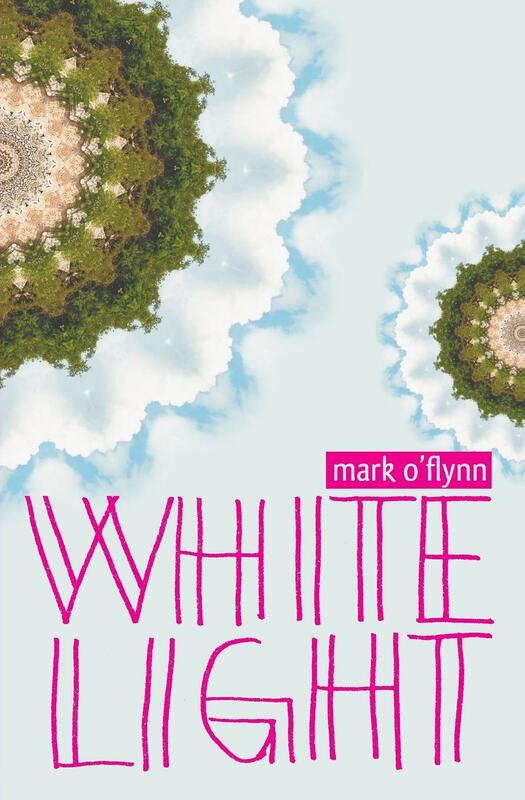 Born in Melbourne, Mark O’Flynn now lives in the Blue Mountains. His first novel, Grassdogs was published in 2006 after winning the Mark O’FlynnHarper Collins/Varuna manuscript prize and his latest novel, The Forgotten World, by Fourth Estate/HarperCollins Australia, 2013. His short stories, articles, reviews and poems have appeared in a wide range of journals and magazines both here and overseas including Australian Book Review, The Bulletin, The Good Weekend, Heat, Westerly, Meanjin, Southerly, Island, Overland, New Australian Stories (Scribe) and Best Australian Stories (Black Inc).